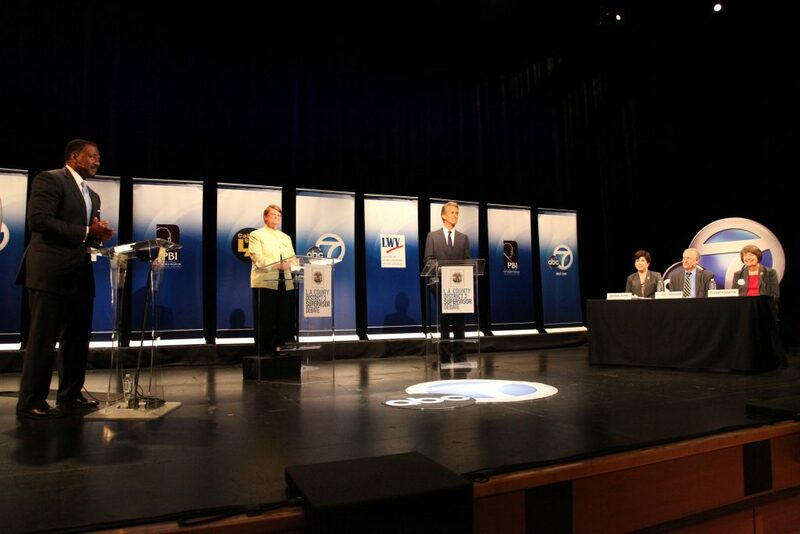 In 2016, the Institute, KABC7, and the League of Women Voters of California Educational Fund were selected to conduct the only runoff debate for the California U.S. Senate, on October 5th at Cal State LA. This debate featured Mario Chavez, Nadine Momoyo Diaz, José Huizar, and Gloria Molina. The debate was held on the campus of Cal State LA and broadcasted live on ABC7. Took place on the Broad Stage, on the campus of Santa Monica College, between Sheila Kuehl and Bobby Shriver. ABC7, our debate partner, broadcasted the debate live on ABC7. 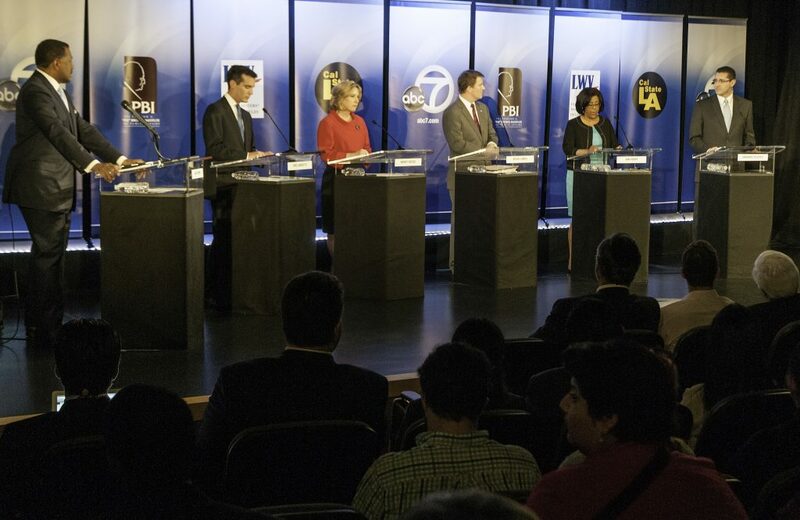 The primary debate took place in February among Eric Garcetti, Wendy Greuel, Kevin James, Jan Perry, and Emmanuel Pleitez. 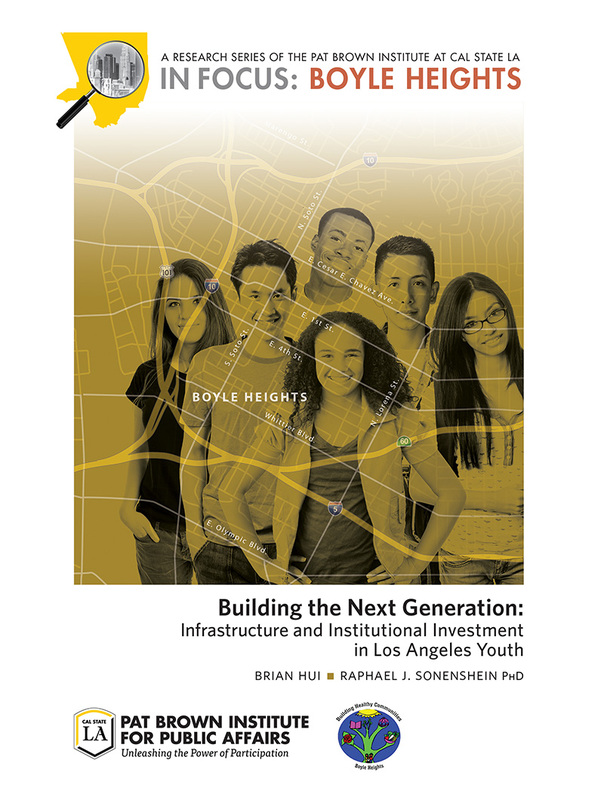 The run-off debate took place in May of that year between Eric Garcetti and Wendy Greuel. Both debates were held on the campus of Cal State LA.